This study investigates the relationship between financial expenditure and carbon emission reduction using provincial-level dynamic panel data from 1996 to 2010. A positive correlation exists between the scale of financial expenditure and per capita carbon emissions, whereas a negative correlation exists between the composition of financial expenditure and per capita carbon emissions. The effects of subentry spending on the carbon emission reduction differ. 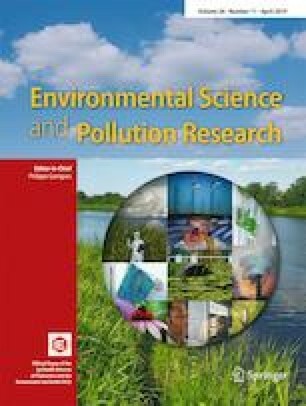 An improvement in the relief structure of social security increases per capita carbon emissions, whereas an improvement in the composition of medical treatment and public health has no effect on per capita carbon emissions. Other forms of “pro-carbon emission reduction” spending lead to a reduction in per capita carbon emissions. An improvement in the composition of financial expenditure leads to a reduction in the carbon emissions of the second and third industries only. Meanwhile, the effect of the scale of financial expenditure is widespread across all industries. The authors would like to thank Jianguo Yuan, Hui Mao, Vesterinen Anna-Mari, Georgia Tech, Imed Drine, Yongfu Huan, James Thurlow, and all those who contributed to this paper. This research was supported by the National Social Science foundation of China (Project Number: 18CJY021).